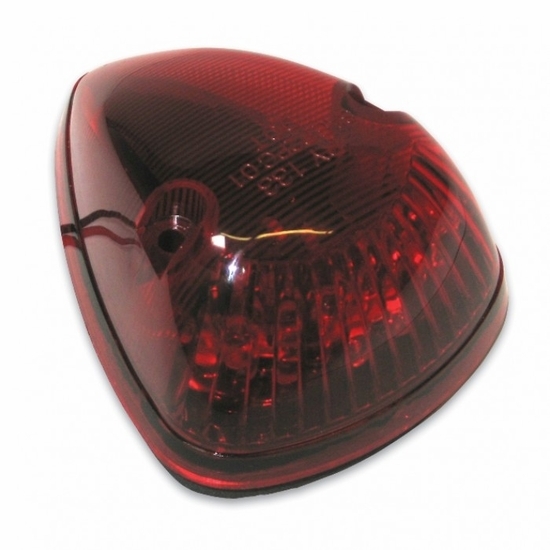 This triangular marker light features all plastic construction and is fully sealed; to prevent moisture, dirt and corrosion issues. 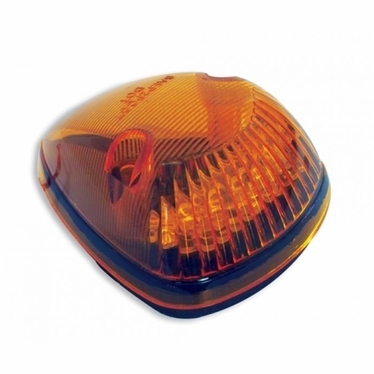 The 5060-7000 LED is for roof mount marker light applications only. The 5060-1900 has a replaceable #168 bulb and can be mounted in vertical or horizontal positions.